AMP Clean Energy has secured planning permission for the first of 14 Urban Reserve projects it is developing in the first quarter of 2019. Urban Reserve plants provide flexible electricity generation in urban and commercial areas of high energy demand. The 4MW plant is located in Andover Business Park in an area where SSE, the local network operator, is looking to procure flexible electricity from distributed generators. Site development will start shortly with the project up and running later this year. 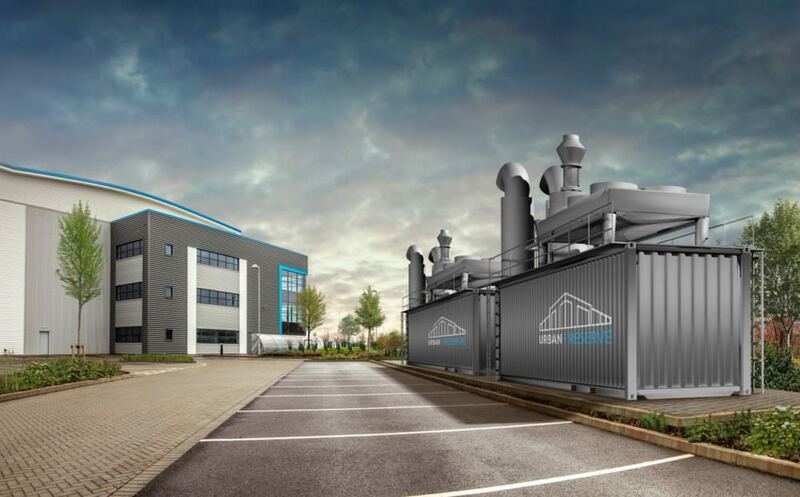 The Andover plant is part of AMP Clean Energy’s Urban Reserve programme to develop 40-50MW of 2-4MW low carbon plants this year with a particular focus on Greater Manchester, Liverpool and Greater London. As well as supporting the intermittency of renewables such as wind and solar, these plants defer network reinforcement costs and support the growth of new technologies including electric vehicles and heat pumps, by providing on-demand energy in our busiest cities. Mark Tarry, Chief Financial Officer for AMP Clean Energy, who heads up the Urban Reserve division, said: “This is the first of many Urban Reserve projects in the pipeline to gain planning consent – and a great start to the year. AMP Clean Energy has submitted planning permission for a further 13 Urban Reserve sites around England with consents due in quarter 1 of 2019.